United Engineering Services LLC is a 100% Omani company that offers significant value to the country and its people. In the vision of the In-Country Value (ICV) drive, UES endeavors to help the government to retain total business spends within the country, contributes to human capability development and stimulates productivity in Oman’s economy. UES has designed and implemented ICV programs, which support Oman’s ICV initiative and deliver visible results to its people. The company supports Oman Society for Petroleum Services (OPAL) in continuous increase and improvement of the Omanisation level. 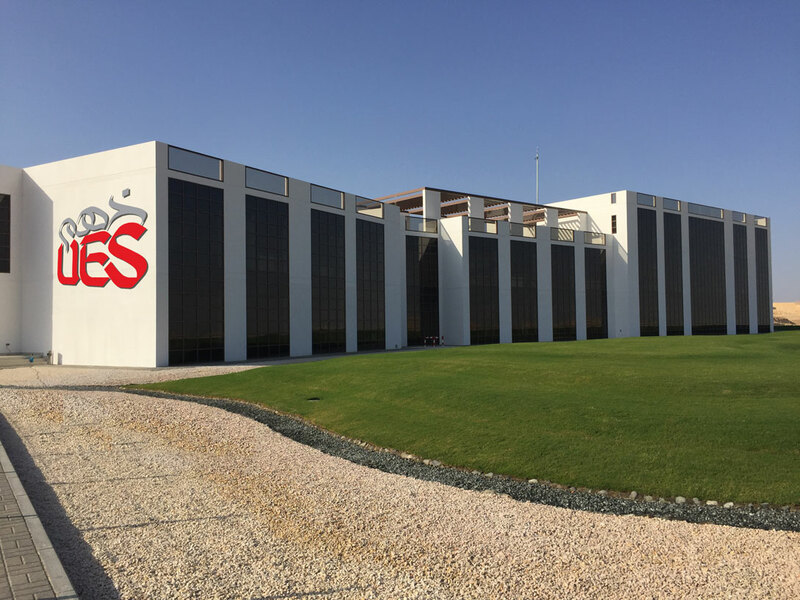 UES creates new jobs for the local Omanis and helps new employees to establish and follow the recognized career path. Engineering, Fabrication, and Machining of UES products are done in Oman. The company supports the local manufacturers by sourcing materials and consumables within the country. UES provides comprehensive training to build a pool of Omani skilled resources. As a part of its ICV strategy, UES encourages knowledge transfer by bringing top-class international technologies and know-how in the country.